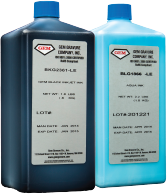 Since 1952, Gem Gravure has been providing the best printing technology and fluids for marking wire & cable. Gem started with the original patented process for gravure marking wheels, introduced continuous ink jet (CIJ) to wire manufacturers and specially engineered inks for those tough applications. Now the benefit of that experience is available in all forms of coding. From bottling craft brews to manufacturing electronics, Gem creates product combinations that make your life easier. We offer a range of ink jet inks, tailored for marking different surfaces. We'll match an ink to your marking needs or create one for you. 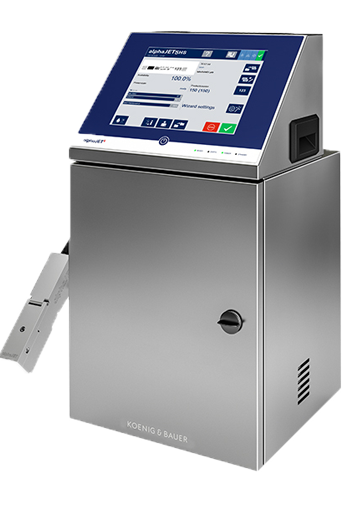 The alphaJET ink jet printers are designed provide clear and legible code at an affordable price with minimum work and maintenance.